DirectX 12 moves one step closer to reality. DirectX 12 is a Windows 10 exclusive and up until today that’s meant...nothing. We’ve heard about DirectX 12. We’ve tested DirectX 12. But there hasn’t been any upshot to your home rig yet, because there weren’t any games built on DirectX 12. Until now. Stardock launched Ashes of the Singularity on Steam Early Access this morning, which makes it the first DirectX 12 game and game-based benchmark to hit the storefront—and thus the first that’s easily accessible by you at home. 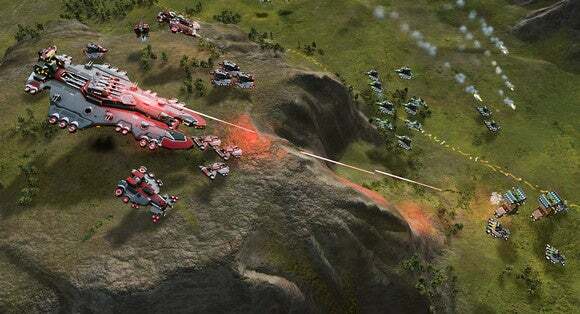 You can grab the real-time strategy game for $40 at the moment. 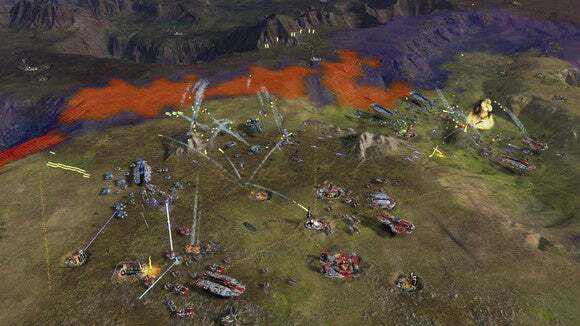 Stardock’s been touting the game both for its DirectX 12 roots and because of the custom-built Nitrous Engine, which allows for massive-scale engagements of thousands of individually-controllable units on the screen at once. 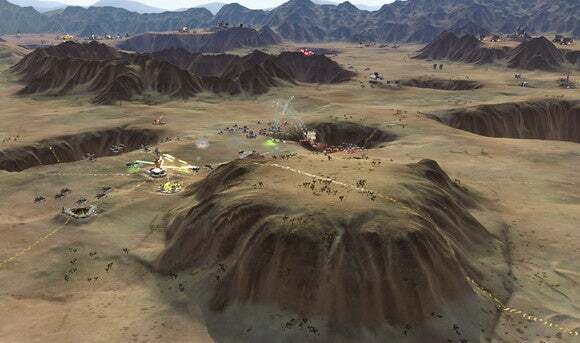 “With the unparalleled power of the world’s first native 64-bit real-time strategy game engine, Ashes of the Singularity allows for maps of unprecedented size and details. Unfortunately, it’s more controversial as a benchmarking tool. My colleague Gordon Ung put Ashes of the Singularity through its paces and came to some surprising conclusions, but Nvidia argued the test—not just ours, but the benchmark itself—was invalid. “We do not believe [ Ashes of the Singularity] is a good indicator of overall DirectX 12 gaming performance,” the company said at the time. Is the test actually invalid? Is it just Nvidia throwing a tantrum because the game's benchmark shows AMD graphics cards getting a bigger boost from DX12? That’s hard to know, since at the moment there aren’t a ton of DirectX 12 benchmarks we can compare with to establish trends. In other words, take your own home testing with a grain of salt. Still, it’s great that there’s finally software to take advantage of Windows 10’s latent DirectX 12 capabilities. Consider your pets warned. If you’re still not scared off, head over and pick up Ashes of the Singularity.